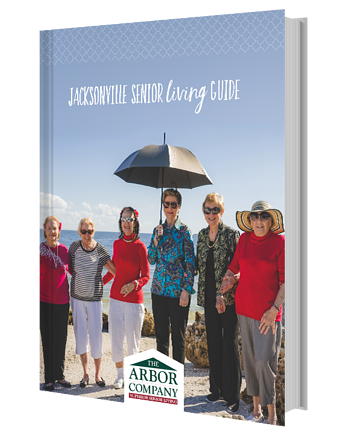 The Arbor Company | The Complete Guide to Senior Living in Jacksonville. Jacksonville, Florida, is full of unique restaurants, events, activities, and opportunities for all ages. With a variety of senior living options available to older adults in the area, you don’t have to worry about leaving your favorite neighborhood in search of quality senior living. Just complete the form on this page to download your free copy of the guide!